Do your kids play school sports? Read helpful tips from the American Orthopaedic Foot & Ankle Society in case of injuries. Thirty million children and teens are busy gearing up for the fall athletic season. What they’re not gearing up for is a sprained, strained or fractured ankle. However, US Consumer Product Safety Commission statistics reveal 3.5 million children and teens get hurt annually playing organized and/or school sports. Foot and ankle problems account for one third of all injuries. The American Orthopaedic Foot & Ankle Society (AOFAS) provides parents and coaches with tips and resources for dealing with back-to-school foot and ankle injuries. Each fall, Ned Amendola, MD, professor of Orthopaedics and Rehabilitation at the University of Iowa College of Medicine, sees an increase in the number of youth sports-related injuries, particularly to the foot and ankle. “Children are at risk for injury when they take a break from sports training or don’t prepare enough for the fall sports season. A rapid return to participation in sports such as football, soccer, and long-distance running puts considerable stress on the foot and ankle, significantly predisposing them to injury,” explains Amendola. “There are several factors which lead to a propensity for youth foot and ankle injury. Children’s bodies and bones are still in the development stage, therefore, their muscle control and maturity of bones and ligaments are not as stable when subjected to the rigors of competitive sports. 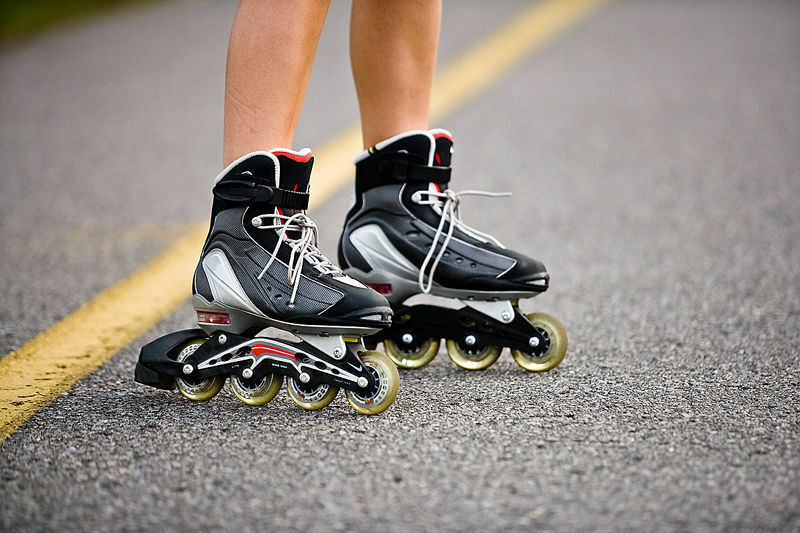 In addition, children may be anatomically predisposed to injury due to growth plate attachment to tendons, causing a stress reaction through the growth plate, which for example happens at the attachment of the Achilles tendon to the heel bone,” notes Amendola. 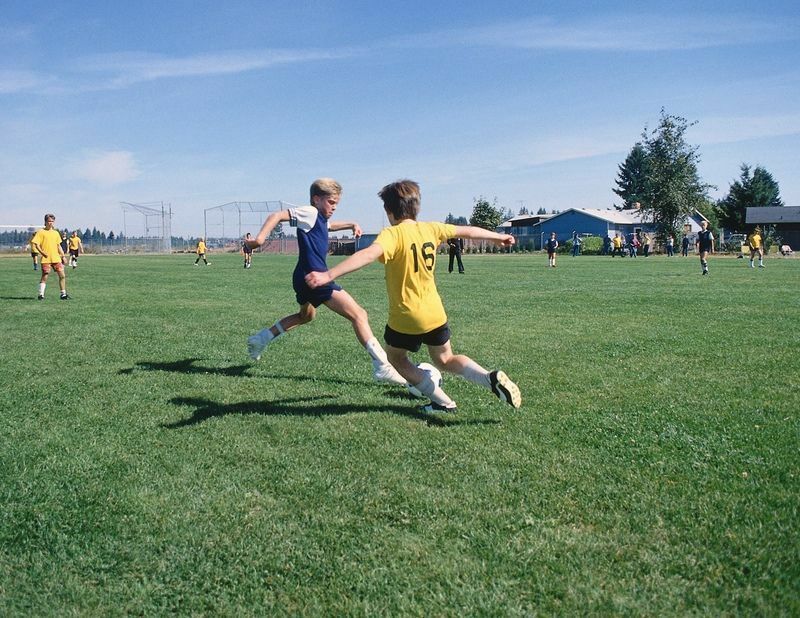 The most common youth sports injuries Amendola treats due to overuse are: Foot and Ankle Tendonitis, Achilles Apophysitis (inflammation of Achilles tendon which mainly affects 8-15-year-olds); Tibialis Posterior Tendonitis (pain on the inside of the ankle) and .Stress Fractures. Acute injuries including ankle sprains and growth plate fractures are also common in children and require assessment by an orthopaedic surgeon. 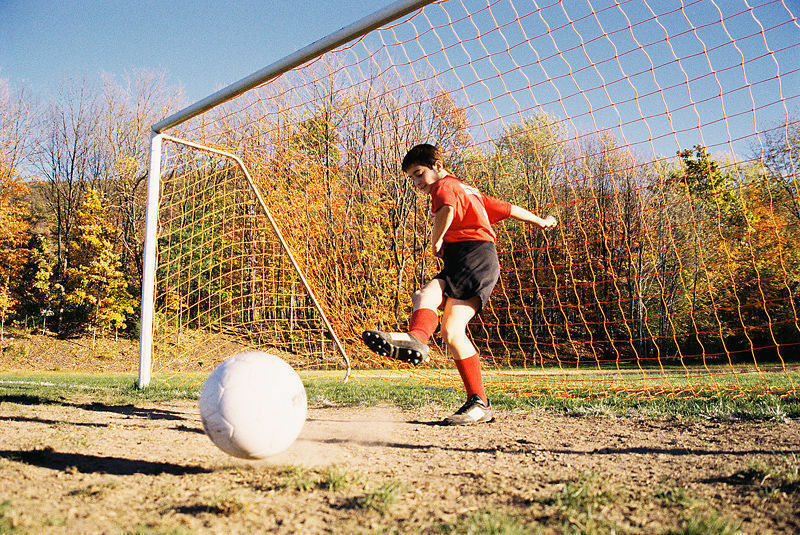 Prior to beginning any sports program, Amendola suggests children complete a pre-participation examination by an orthopaedic surgeon to assess any predisposing factors or a pre-existing injury. “If a deformity exists, children might need an adjustment in footwear, or if they have flat foot or cavus foot (high-arched foot), they may benefit from a shoe insert,” says Amendola. In addition, “Listen to your child; if he or she starts complaining about pain, an assessment needs to be made to make certain a significant problem does not exist,” suggests Amendola. The AOFAS website, www.aofas.org contains resources on dealing with injuries ranging from stress fractures, ankle fractures, heel pain, foot pain, and athlete’s foot. It also offers ankle sprain rehabilitation techniques which includes strengthening and stretching exercises and “how to” techniques such as how to tape a toe, how to tape an ankle, and how to get back into shape after an injury. The site also features a surgeon referral service, making it easy for parents to find a local orthopaedic surgeon specializing in foot and ankle care.